​GARDA VETTING - A CLUB'S RESPONSIBILITY! We wish to remind all club executives committees throughout the whole island of Ireland that it is the club’s legal responsibility to comply with vetting policy when recruiting coaches, club managers, tournament volunteers etc. Therefore we urge you to please refer to the safe recruitment procedures on the Tennis Ireland website (see link here) and make sure you are complying with the law. The protection of children in our sport is a priority of the highest order to everyone involved with tennis in Ireland. Munster Tennis alongside Tennis Ireland, have taken a pro-active role in working with clubs and other associated bodies to ensure the highest level of compliance within our sport in terms of Code of Ethics and Good Practice for Children’s Sport. Various programmes dedicated to the provision of information and training for voluntary officials at all levels of tennis are managed by Roger Geraghty, Tennis Ireland's Development Director. Roger has acted as our National Children’s Officer for well over a decade. Equally the Tennis Ireland Board of Directors ensure that this vital topic is on the agenda of every Board meeting. However, these initiatives alone are not sufficient and Tennis Ireland wants to ensure that every Executive or Committee member at every club assumes a level of personal responsibility in safeguarding the well being of all member children. 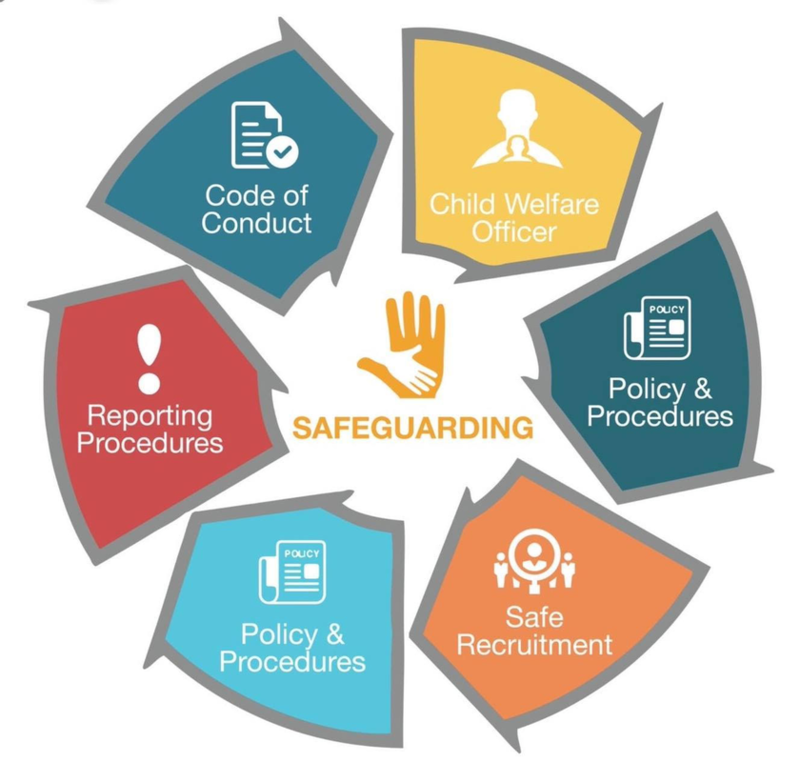 We will only succeed in our responsibility to children where high levels of compliance with the Code are supported by the commitment of the Club Officers and ultimately by the commitment shown by every club member.